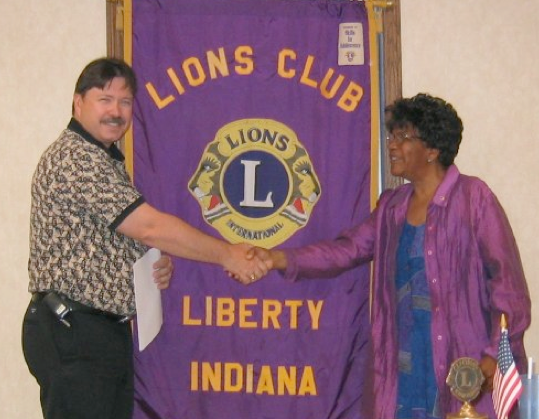 The Liberty, Indiana Lions Club was founded in 1947 by a group of civic minded citizens for the purpose of serving the needs of the greater Union County, Indiana area. 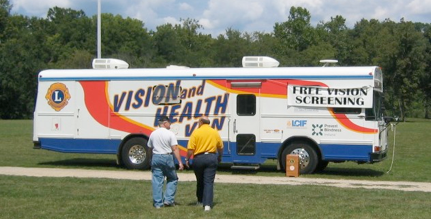 Over the years, the Liberty Lions Club has done many community service projects and engaged in many fund raising projects to support the community needs of the Liberty area, and around the world. 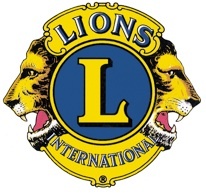 Lions Clubs International is the largest community service organization in the world. For more information, please select from the following topics.